Happy Saturday All! I hope you are enjoying your week end! Well today for Saturday Show Offs I have something fun to share with you! 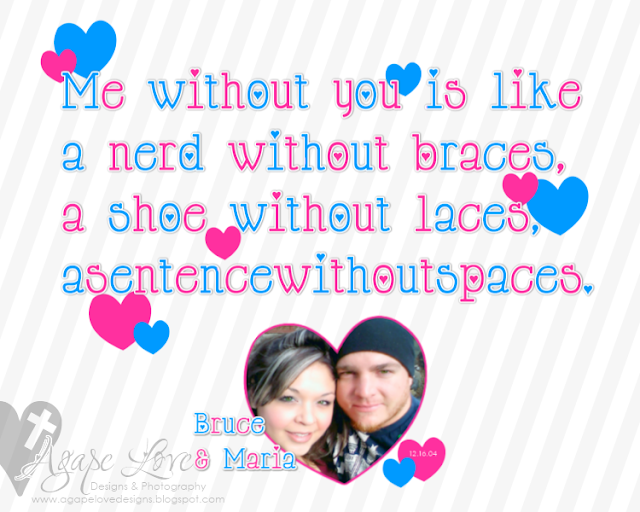 I created this cute custom printable for me and the hubs. I decided to create some freebies for you! Check out all the colors I made! 3.) And the printable number(s) you want! Hey lady!!!! I am totally digging on this. 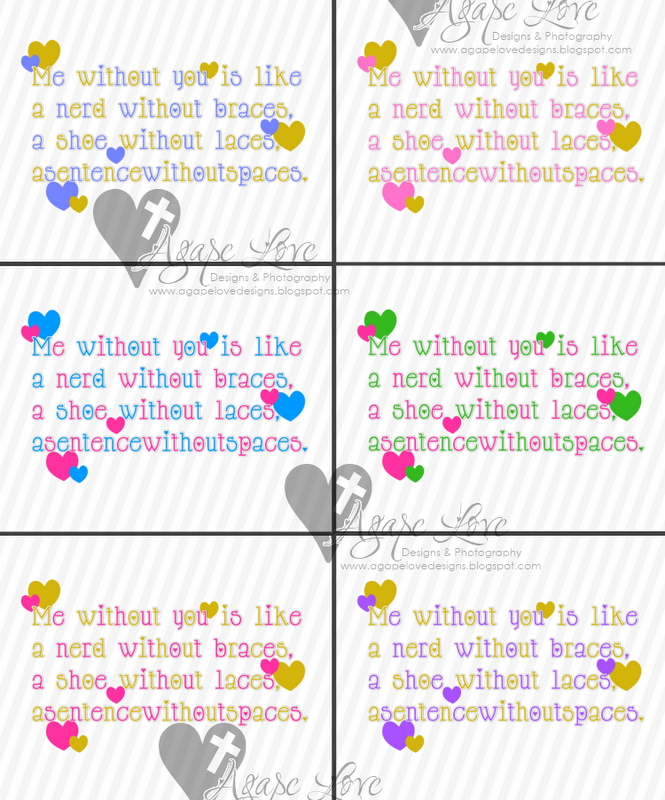 I am not sure which will work better though, the pink and blue or pink and green. Hmmm . . . PINK AND GREEN!!!!!! Maria, these rock! How about green and grey, like the vases I painted?